They say that the bride is the real highlight at a wedding. Well, that’s right! But the groom still has every right to look his best at the wedding event. Having said that, with their perfect attires and smashing accessories like delightful rings, grooms today are definitely giving tough competition to the beautiful brides. 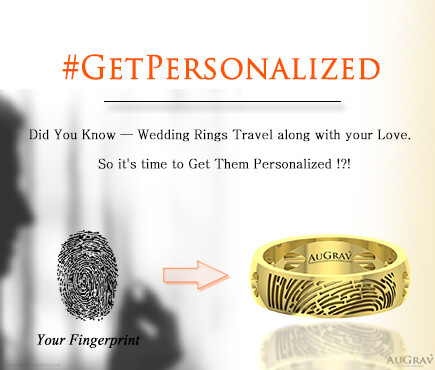 But at AuGrav, the real question that intrigues us is that what goes in making that perfect wedding look for the groom. And we finally have the answers. Lots and lots of jewellery! 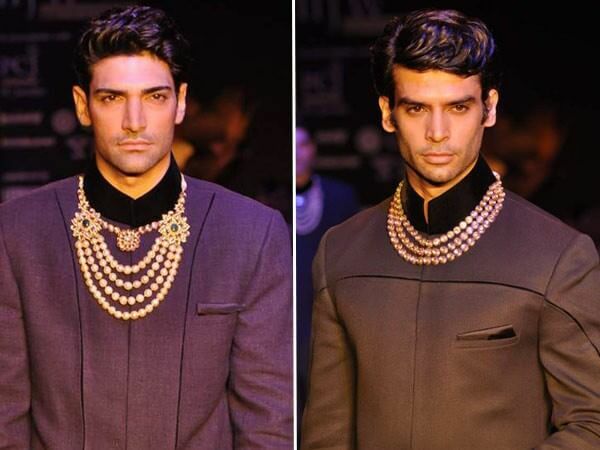 Yes, we understand that jewellery and men are not found synonymous by many. 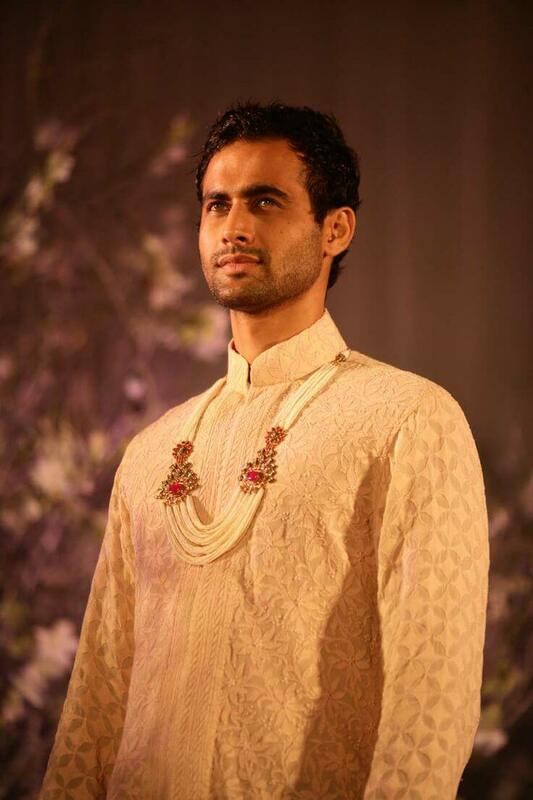 But the correct piece of jewellery will definitely work wonders towards completing the royal look for the groom. Here are the ones that we would definitely recommend to any groom for his special day. The turban is a very frequent sight at Indian weddings. 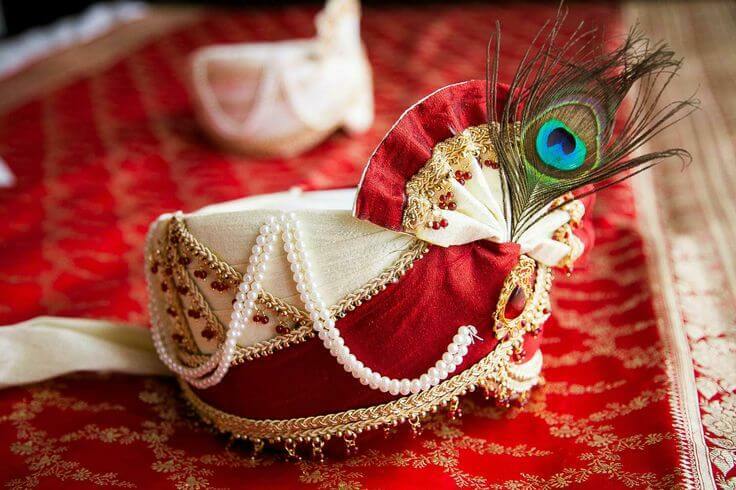 Adorning the head of the guests, the turban sets the mood for that fat traditional-style Indian wedding. 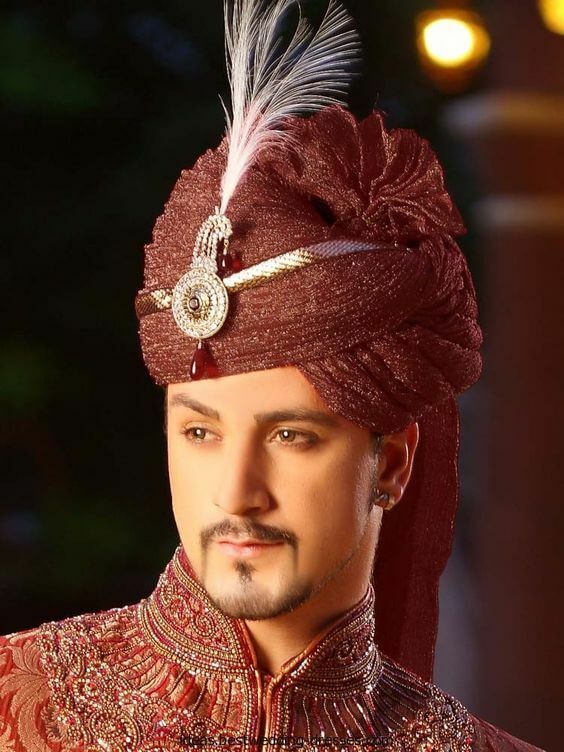 But it is always best when the groom’s turban is accented so that it stands out from everyone else. And what better way to accentuate the appeal of the turban than through an enchanting and beautiful kalgi. Most kalgis feature semi-precious stones and metals while some even have features for that added appeal. Depending on the look that you are opting for, you can select either a conservative brooch or one that is rather extravagant. A minimal look can be beautifully complemented by a small one on the pocket but if you want to make that dazzling statement then a larger one with chains is the better option. 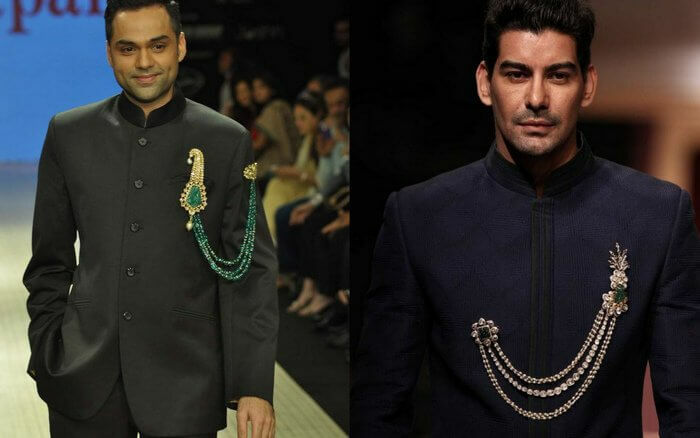 But in spite of what you select, brooches have that uncanny ability of uplifting your suit or sherwani in the most charming of ways. 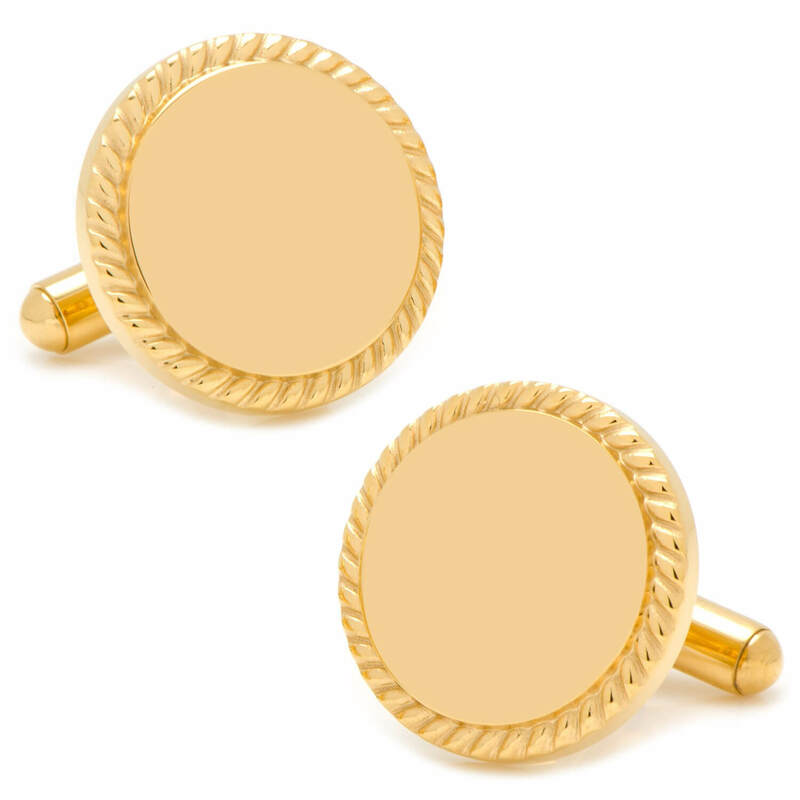 Whether you are wearing a sherwani or a tuxedo, you should definitely adorn it with a stylish pair of cufflinks. As they are the smaller elements in the attire, shiny pieces have a slight edge over the others. So choose a classy yet shiny shade and get ready to enhance the grandeur of your royal look. Yes, many do consider chains to be optional with a wedding look. But a hefty yet small gold chain around the neck might well be the audacious addition to your attire that will leave the guests awestruck. 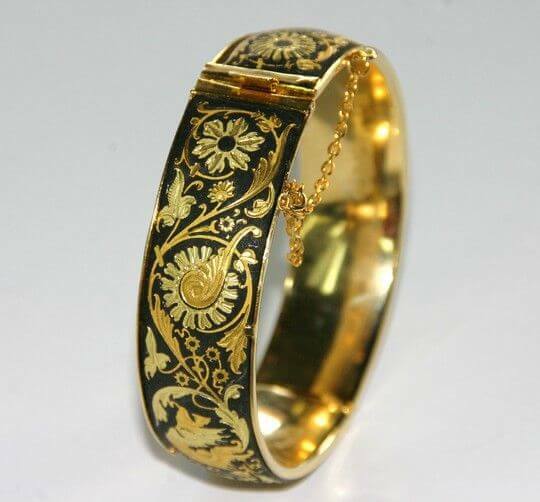 Yes, gold jewellery, be it on men or women, has the power to leave the audience speechless. 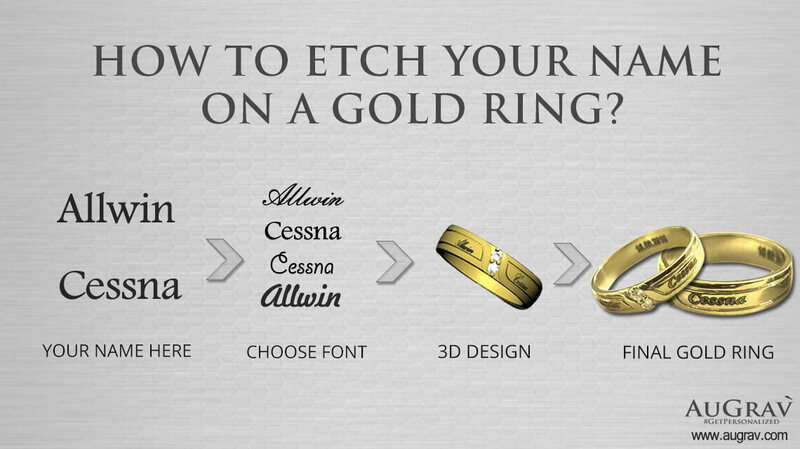 But do make sure that you remember these points while buying gold. This is one jewellery that can uplift your attire like nothing else! Class, elegance, beauty, you name it and it has got it. There is no better way to add a royal touch to your attire than through a smartly selected five string necklace. Also, having one of the strings sporting a different design or stones from the others might be the secret that will further elevate your dashing look. Pearls speak royalty! So, incorporate pearls into your attire wherever you can. It might be a pearl bracelet or even a pearl chain wrapped around the turban, these minor elements could work wonders in completing your delightful wedding day look. There is something splendid about men with bracelets! And when it comes to the D-day, a bracelet is a must have component of the groom look. 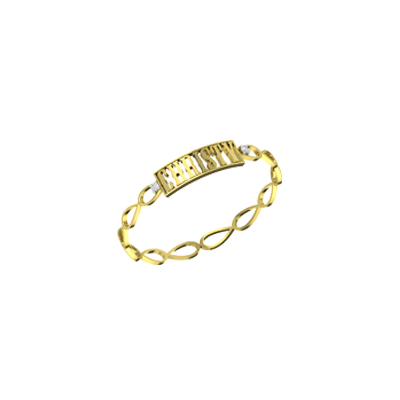 Be it the minimal look or the extravagant one, a smartly selected bracelet or kada would go well with a variety of different attires. Now, we are talking extravagance! 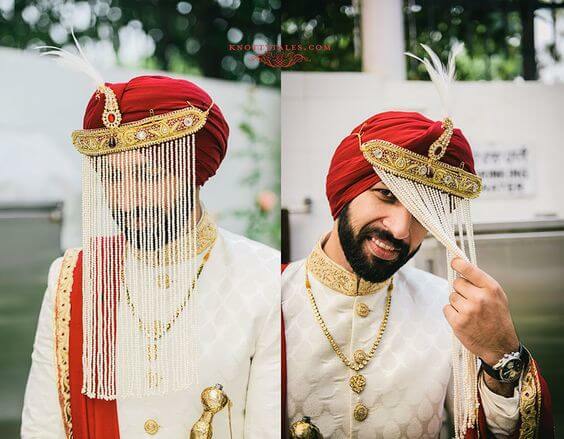 The turban and the sehra go hand-in-hand to complete the charming look of the Indian groom. There can’t be a better filter through which a bride, the love of your life, might wish to see you than through a sehra made of beads and glittering metal. The best part about the royal look is that there is always scope for more! Buttons do look neat and sturdy on a man but the wedding day is the perfect time to give them a glittering twist. The normal everyday buttons won’t be able to match the glamour of the other components and opting for the most dazzling ones would be a favor that you would do on your look. For this we know we would not need any convincing! 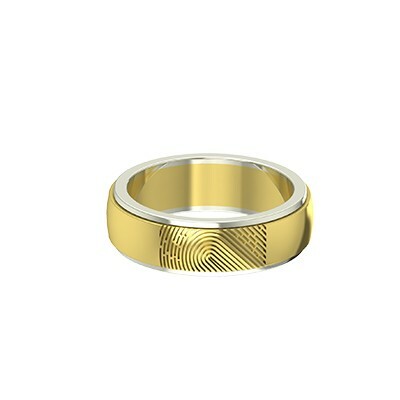 Any man would readily slip on a unique ring and will have it there for days on end. But you need to remember that the day calls for a special ring, one that can stand the sparkle and dazzle of the mammoth occasion. 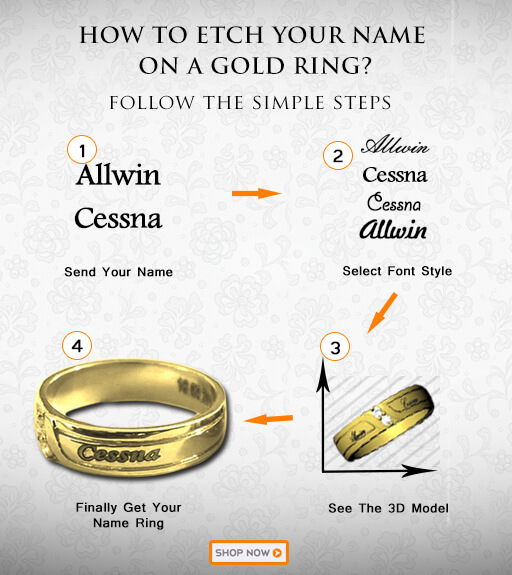 And a big, classy ring could well be the perfect choice for your royal look. Must Have Jewellery For The Indian groom Overall rating: 4.7 out of 5 based on 235 reviews.